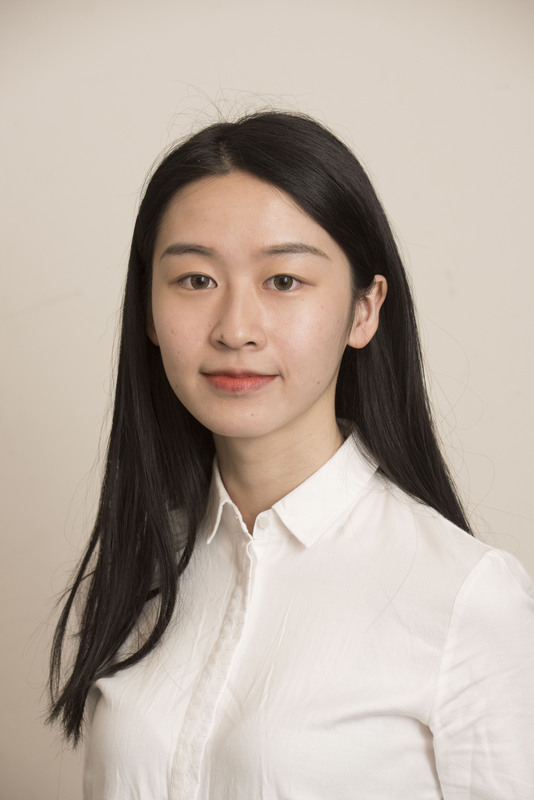 Yixuan Tang moved to New York City from Southern China，with the motivation and curiosity to learn data manipulation, she is now a graduate student in CUSP, NYU, studying applied urban science and informatics. Before devoting her time to master program, Yixuan Tang gained a fulfilling undergraduate life majored in Land resources management and took internships in Uber, China Mobile, Poly Real Estate Company and Bureau of Land and Resources. She has a strong passion and desire to explore the world.